As I’m sitting and writing this, I’m waiting to get on the plan with my sister. We’re off to Barcelona for a sister-sister weekend (so excited!). Just as a side note here, since I haven’t written anything on year for almost 2 years (shame on me!). I moved back to Belgium in September 2014 and so much has happened since then! 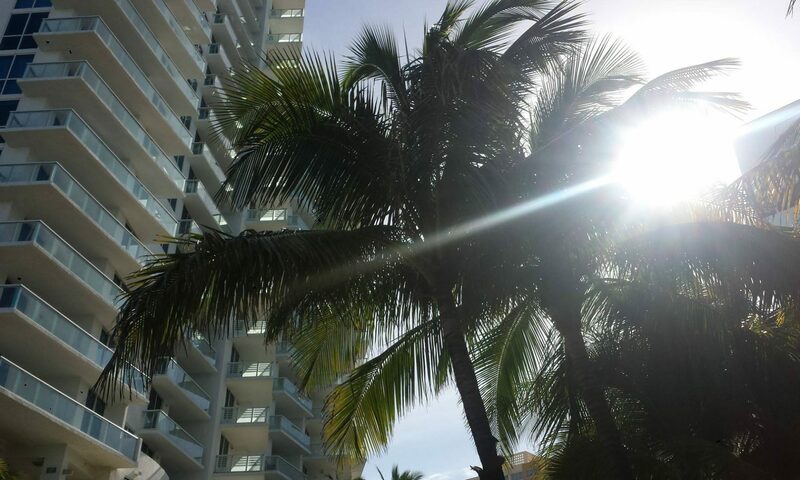 Don’t worry, these blog posts will be up any time soon! 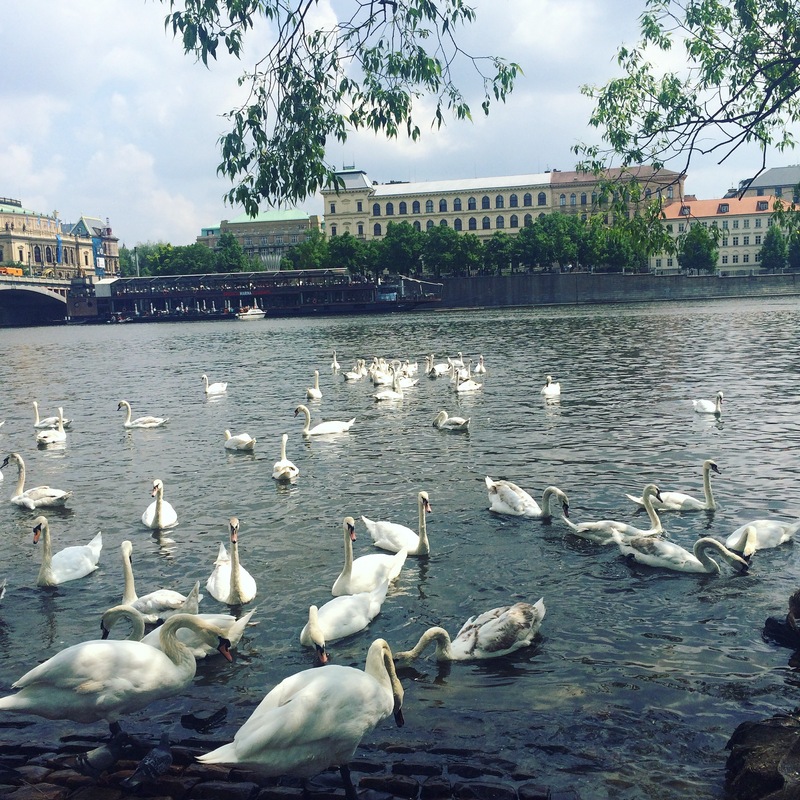 So last weekend I went visiting Prague. And my God, what a romantic city it is! 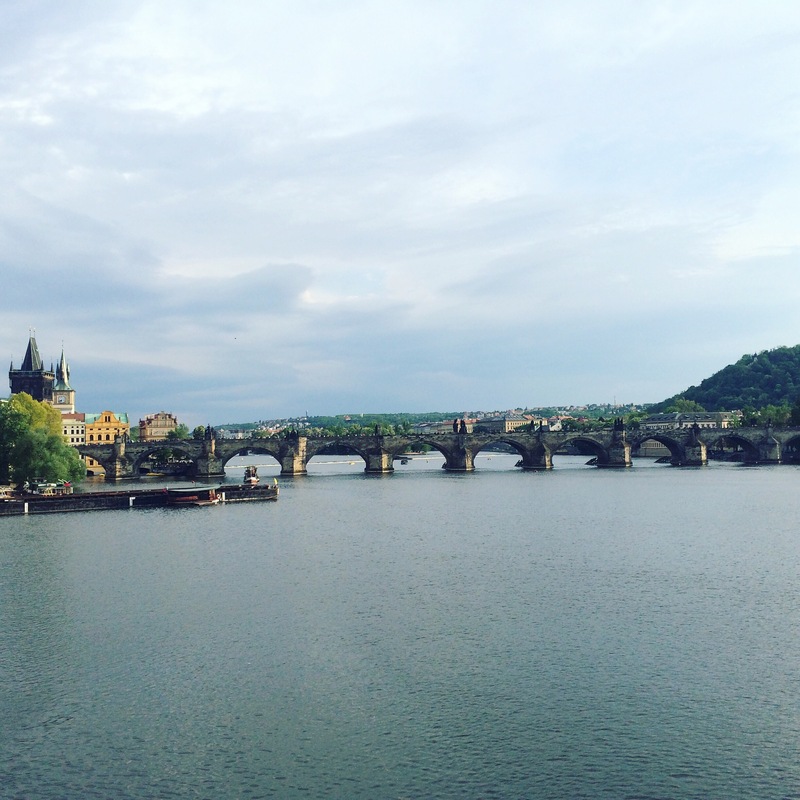 Prague is a mix of rich history, colorful buildings and a lot of green! And really, all buildings are just stunning and so colorful. 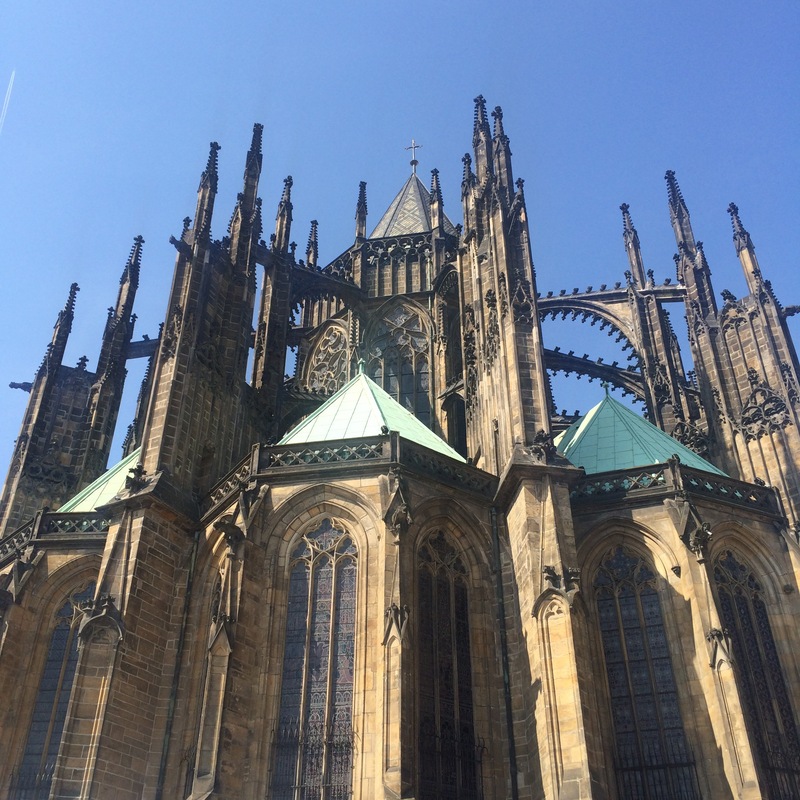 Another must see is the St. Vitus Cathedral. I was very impressed with its stunning details! 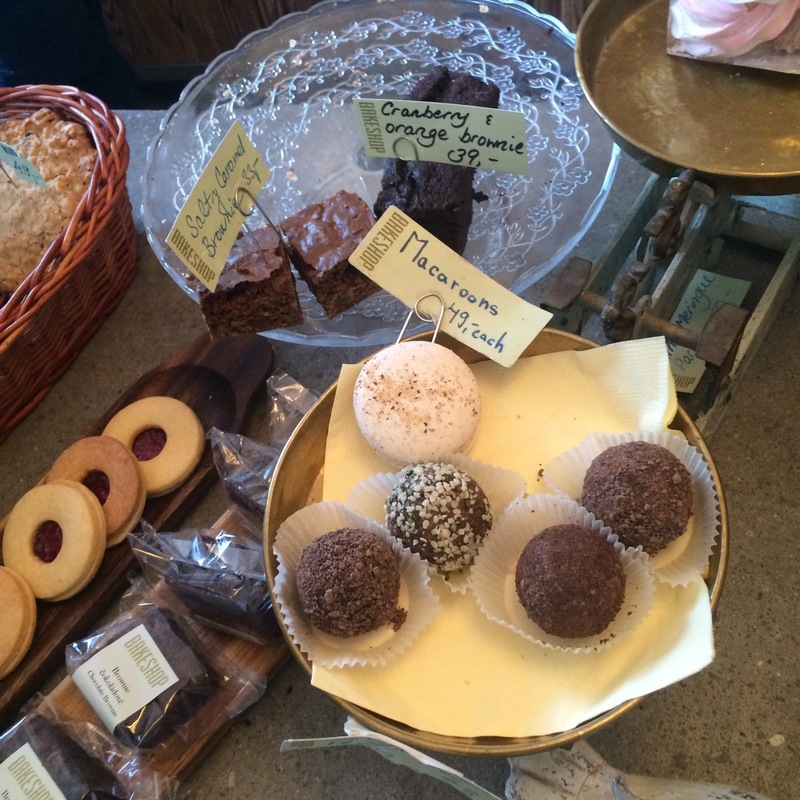 If you’re into some sweet guilty pleasures, give the local “Chimney” a try. This is a delicious sweet pastry and the best part: you can choose the topping! I couldn’t resist the Nutella (again). 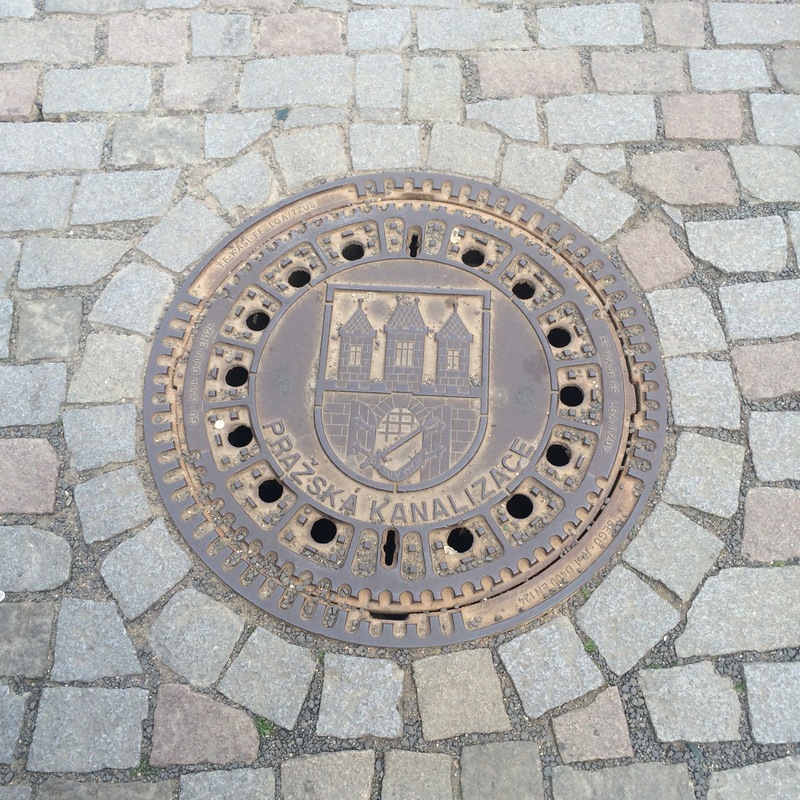 And really, you can find these bad boys just about anywhere in Prague! 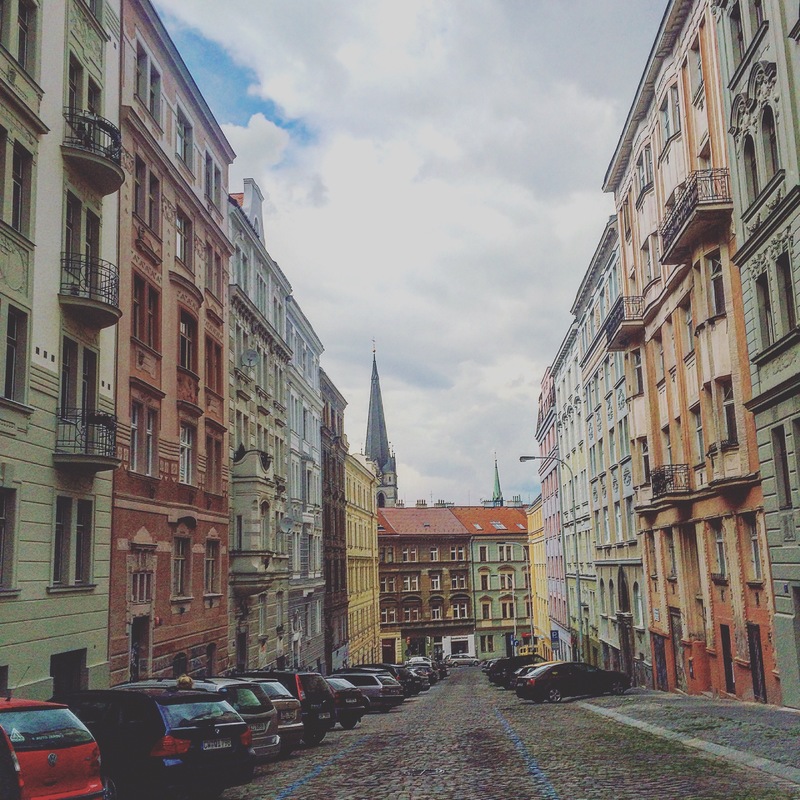 Have you been to Prague? Let me know in the comments section below! Janet, thanks for your comment! 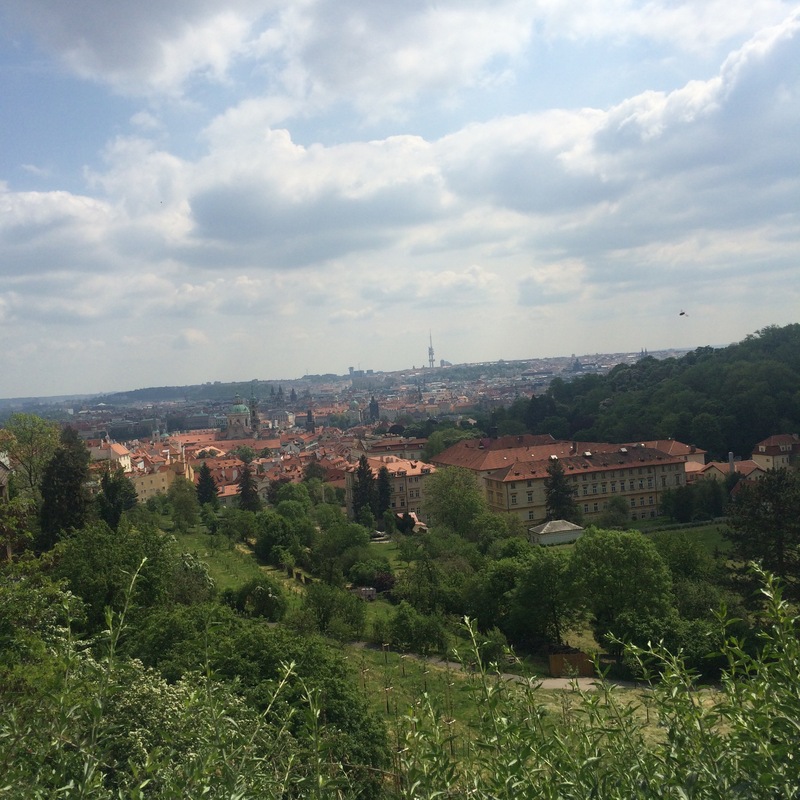 I hope you’ll enjoy Prague as much as I did. Be sure to eat their local speciality: fried cheese, it’s so good. 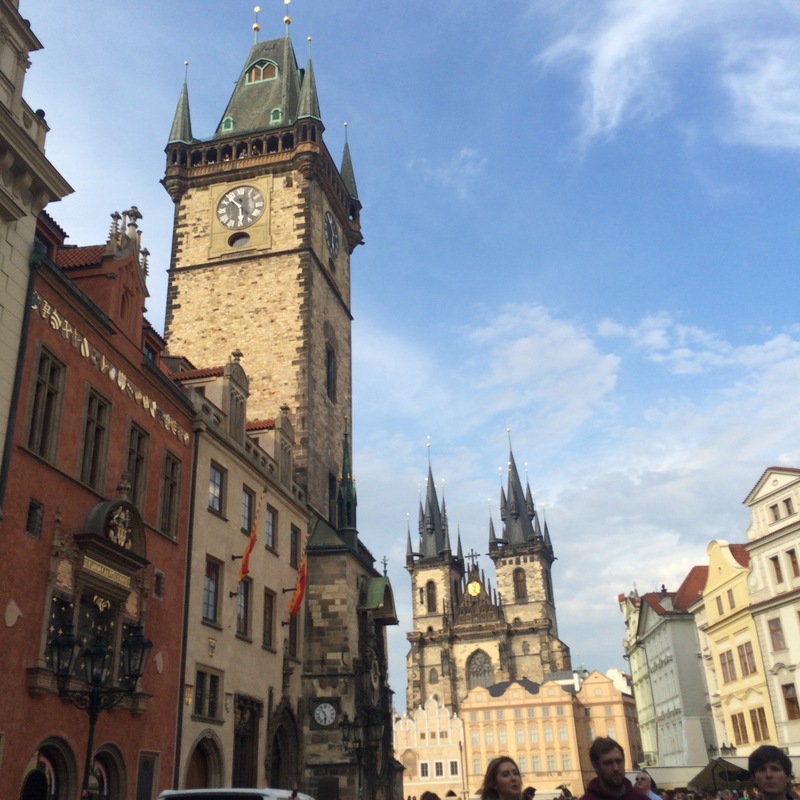 Also, you should go check out the Atomic Clock and the Prague Castle. 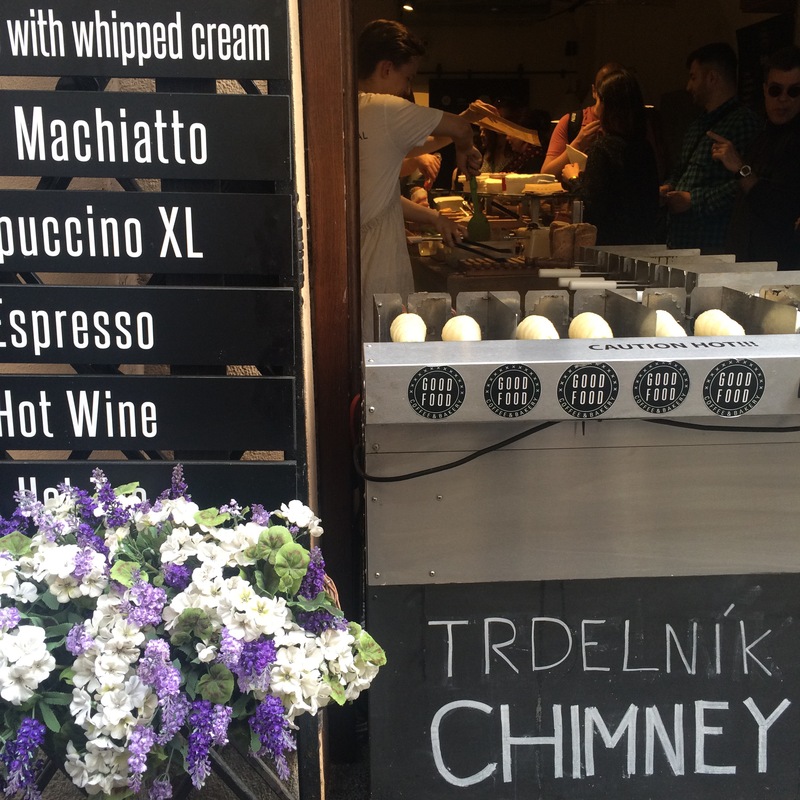 At last, don’t be scared to just wander and get lost in Prague for a little, it’s just such a wonderful city that you’ll like whatever is crossing your path… Would be happy to hear about your trip!